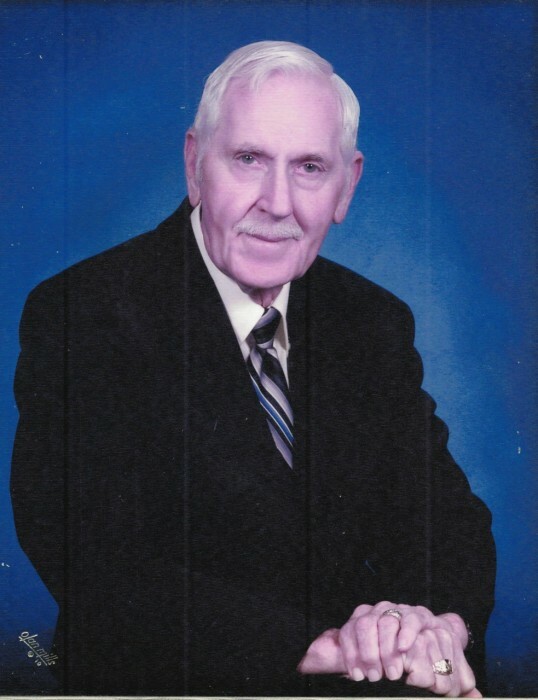 Swansboro- Chester Oliver “Chuck” Gayhart, 84, passed away Monday April 1, 2019 at his home with his family by his side. He was born November 14, 1934 in Hornell, NY. A Celebration of Life service will be held Friday April 5, 2019 at 11:00 AM at Bear Creek Baptist Church with Rev. Terry Golden and Rev. Sandy Bain officiating. Burial will follow at Piney Grove Church Cemetery with Military Honors. The family will receive friends Thursday at Jones Funeral Home-Swansboro from 6-8 PM. Chuck faithfully served his country in the United States Marine Corps. After serving his country, he served the citizens of Onslow County delivering mail for the USPS, he also was a Private Investigator. He also built Sportsman Lodge and owned and operated Onslow Security and Detective Agency. He thoroughly enjoyed Duke basketball but his greatest love was worshiping his Lord and Savior Jesus Christ. He is survived by wife, Pamela Phillips Gayhart of the home; daughters, Debra Gayhart of Newport and Melinda Harris of Hampstead; sons, Michael Gayhart and Chester Gayhart both of Jacksonville; step sons, Raymond Jacobs and Anthony Jacobs both of Richlands, and Jason Jacobs of Jacksonville; and eight grandchildren. He was preceded in death by a brother, William and a sister, Mary.